What Amazon is doing with Amazon Go and the Amazon Fresh Pickups is a rethinking of what local locations in a grocery value chain have to look like and what jobs they have to fulfill. Amazon Go locations will in due time be frequented by far more Flex workers than customers. It will be more likely to have a split of say 95+% Flex workers and the rest consisting of customers, than the other way around. Amazon itself was and is the first and best customer of AWS, getting AWS off the ground. Echo is the first and best customer of Alexa, getting the Alexa platform into homes and off the ground. 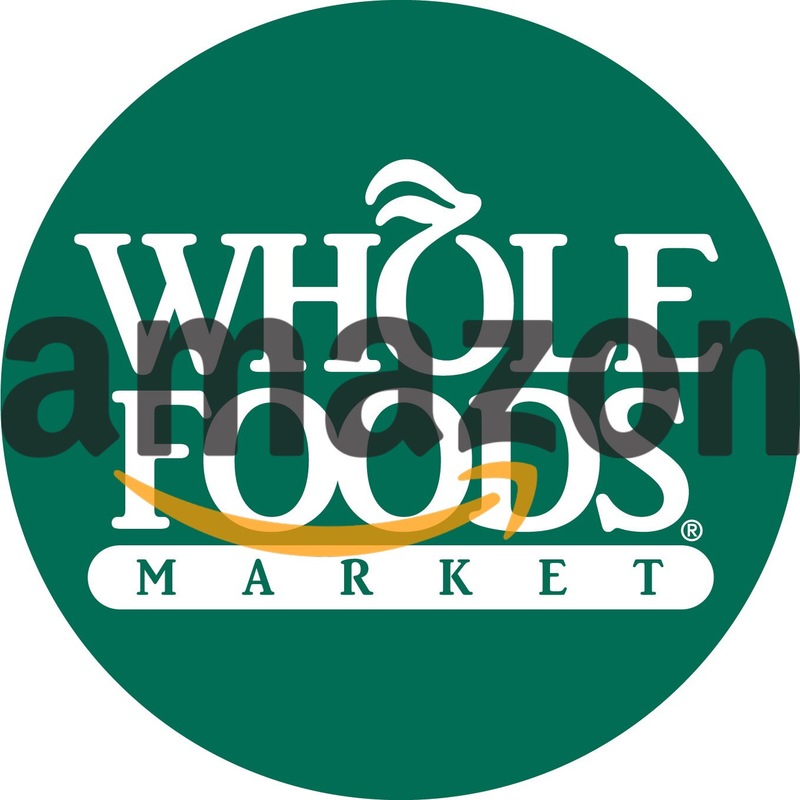 Whole Foods becomes the first and best customer of Amazon Go, Fresh and Flex. Whole Foods can get Amazon Go and Fresh off the ground. It has always been obvious that Amazon Go will eventually become a service that can be utilized by others. Amazon Go, a very smartphone-centric approach, has inherent network effects. (payments, data) To unlock those, Amazon Go has to, uh, go places, though. “No-Line Lunch”, “No-Line Breakfast”, “No-Line Dinner”. Those are not slogans for grocery stores but for fast-food(ish) restaurant-type locations. Whole Foods stores will become the testing ground for Amazon Go, Fresh Pickups, Flex integrations and more. Amazon will eventually build up an infrastructure that will help the company not just over the course of the year but in the holiday peak season as well. This infrastructure needs something to do over the rest of the year as well. Groceries can be a big part of that. Everything Amazon can put into Whole Foods will help its end-consumer facing part of logistics as well. It will also help establish a foods brand for Amazon. In fact, ‘Amazon Whole Foods’ itself is a pretty fantastic brand. It is open enough to put anything eating related in: groceries, Blue Apron style meal-kits, restaurant meals, etc. Amazon Grocery Services will be well-placed to start supplying restaurants too, gaining Amazon access to another big cut of economic activity. It is the AWS model, which is to say it is the Amazon model, but like AWS, the key to profitability is having a first-and-best customer able to utilize the massive investment necessary to build the service out in the first place. ​Once you build a service infrastructure around food in general, why not go into every direction? Youcai is a B2B platform that links food ingredient vendors with restaurants. The idea is that by leveraging all of the data Ele.me has on restaurants and delivery demand all over China, Youcai should be able to link ingredient sellers, logistics providers, and restaurants efficiently to ensure that everyone has the fresh meats and veggies they need to keep China’s masses fed. At its core Amazon is a services provider enabled — and protected — by scale. ​And Whole Foods will be ground zero for food services by Amazon. Delivery Hero Plans a Big IPO. Does Its Business Model Have a Moat?